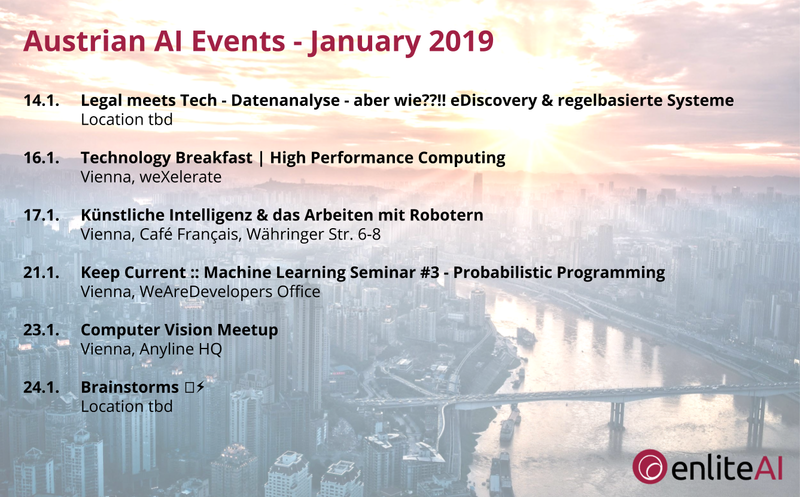 Interested in events related to Artificial Intelligence? 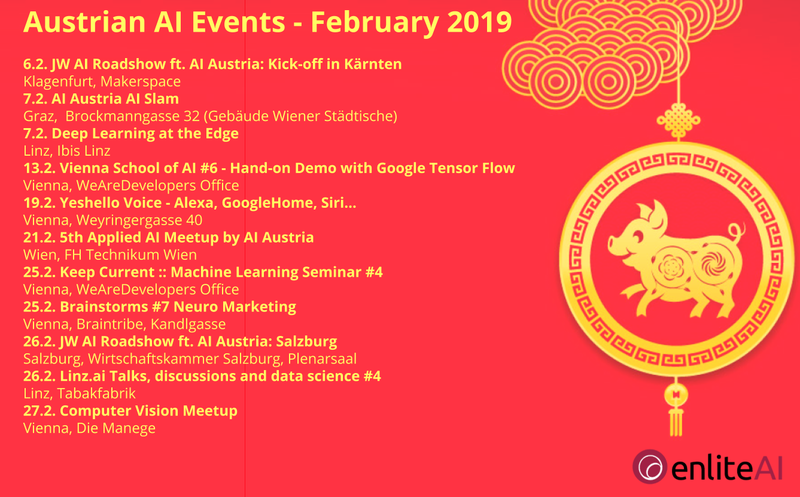 Here's our preview of AI events which take place in Austria in January 2019. 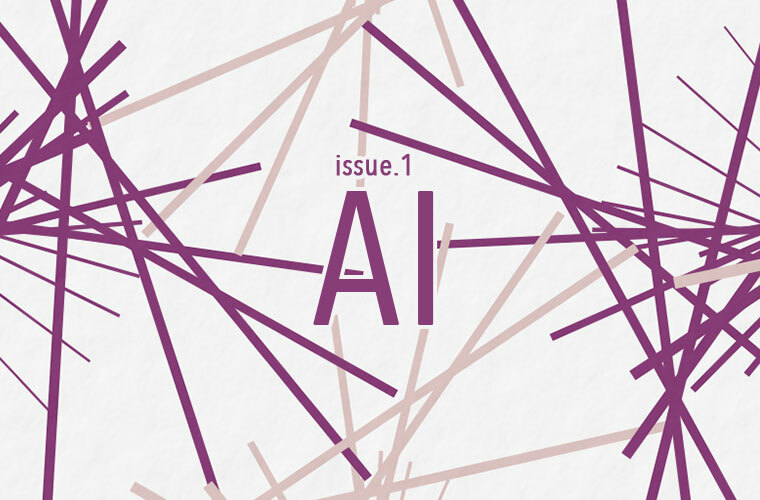 Interested in events related to Artificial Intelligence? 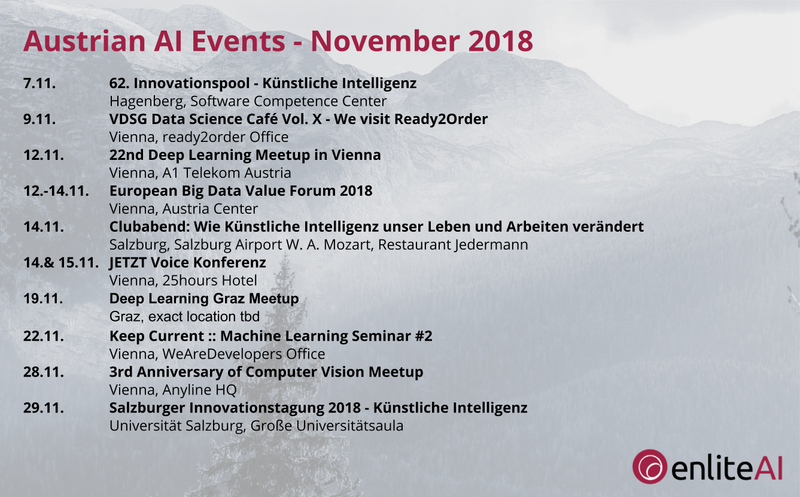 Here's our preview of AI events which take place in Austria in November. 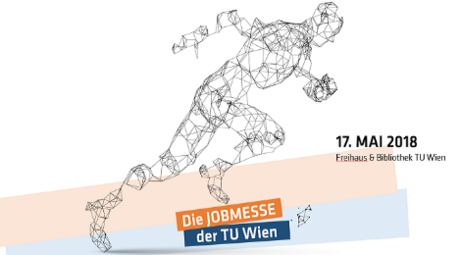 Interested in events related to Artificial Intelligence? 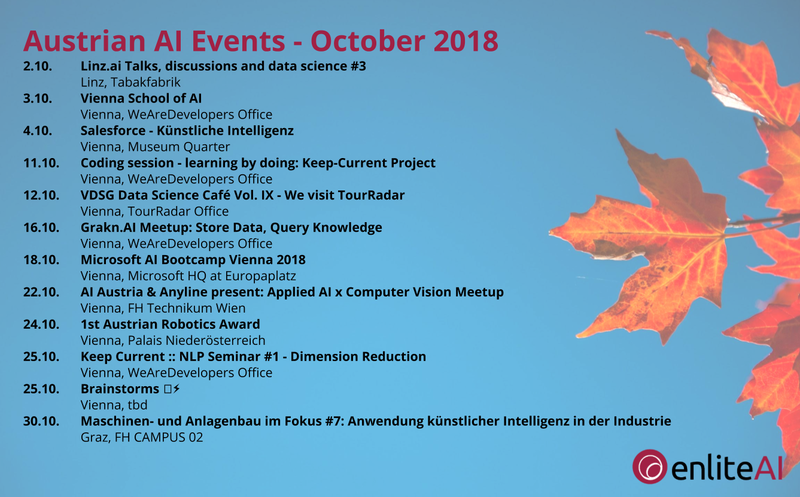 Here's our preview of AI events which take place in Austria in October. 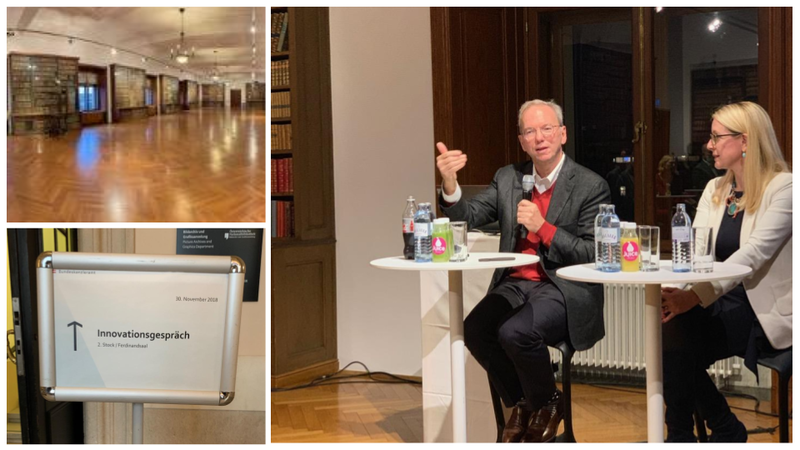 Austrian startup news channel "Der Brutkasten"​ interviewed us on the potentials and risks artificial intelligence will bring in the next 5 years. 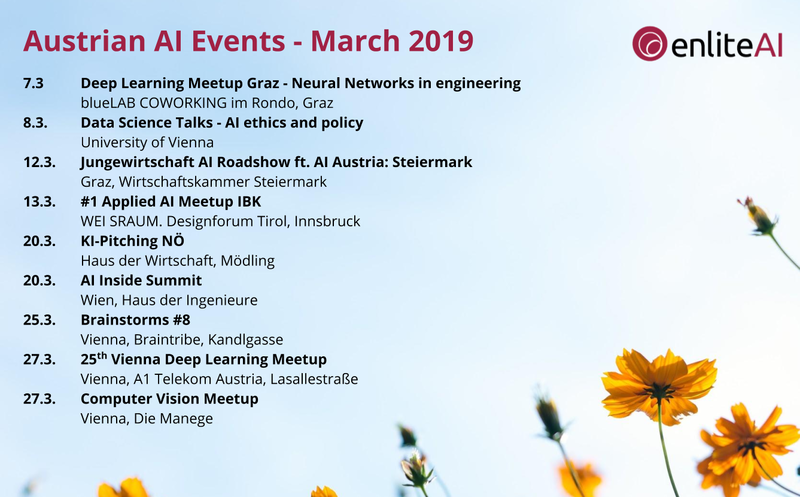 Interested in events related to Artificial Intelligence? 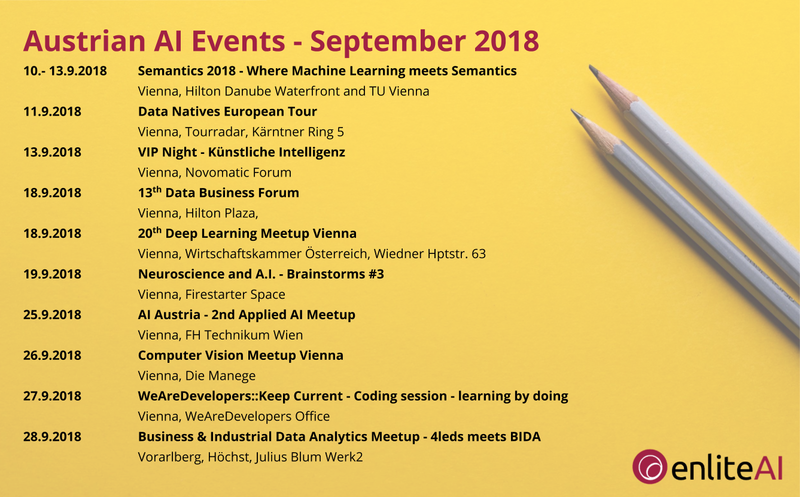 Here's our preview of AI events which take place in Austria in September. 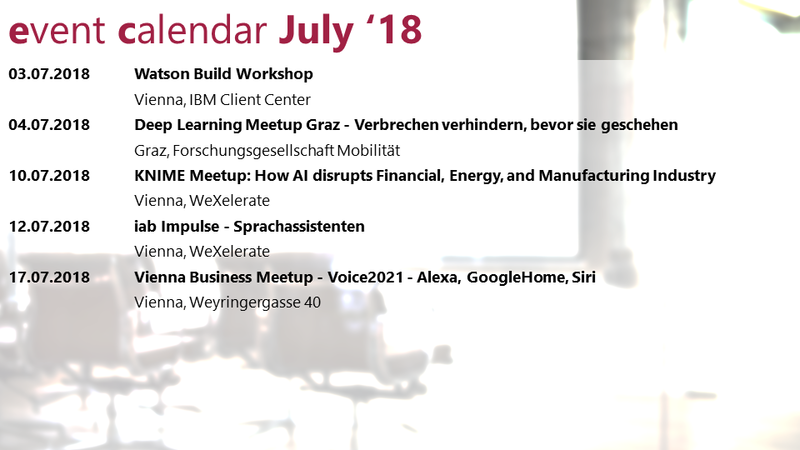 Interested in events related to Artificial Intelligence? 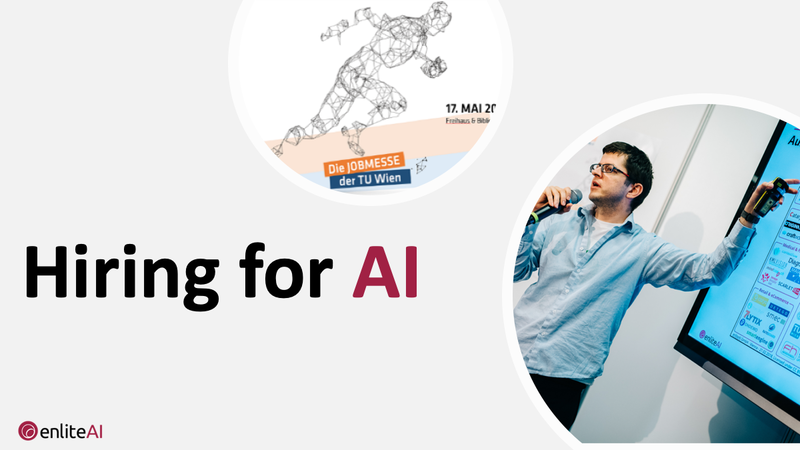 Here's our preview of AI events which take place in Austria in July. 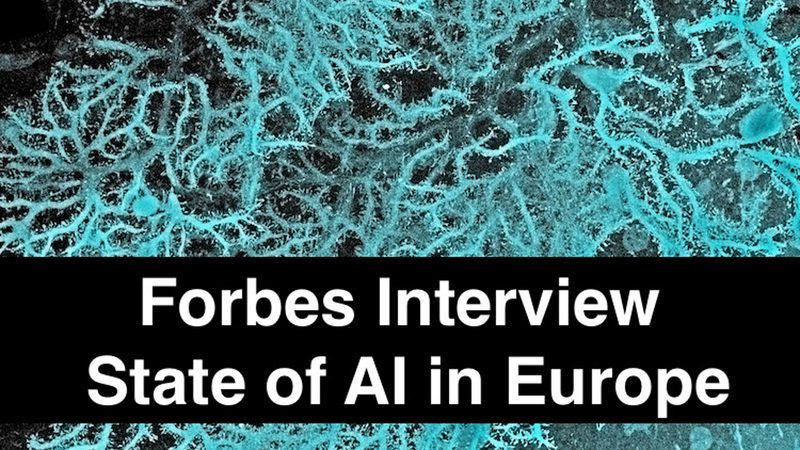 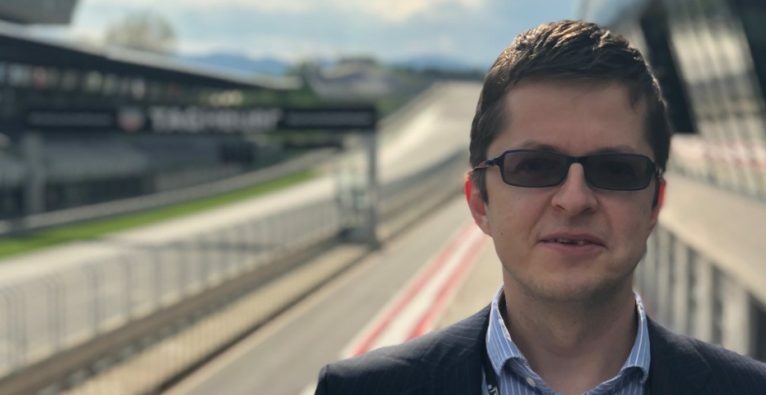 For their latest feature on AI, Forbes Austria sat together with us to discuss the state of AI in Europe.